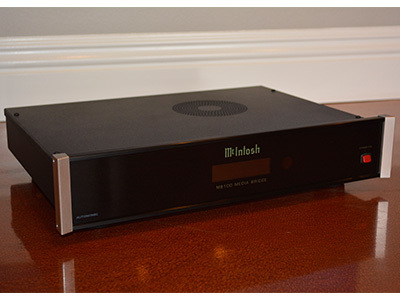 Pre-owned – McIntosh MC302 Power Amplifier — Call for Price. 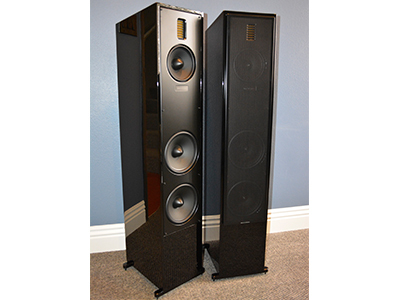 Pre-owned – Sonus Faber Venere S Speakers — Local pickup only — $3,150. NEW, Sealed in Box. Limited Edition — Only 70 Produced! These are serial #39/70. 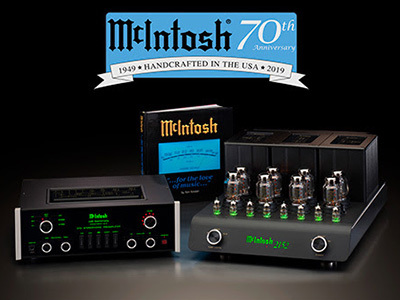 Includes: MC2152 70th Anniversary Vacuum Tube Amplifier, C70 70th Anniversary Vacuum Tube Preamplifier, and Mac Book. Contact us for details. 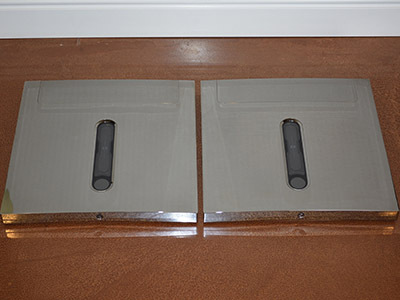 Pre-owned – Devialet 800 Integrated Amplifier — $12,750. 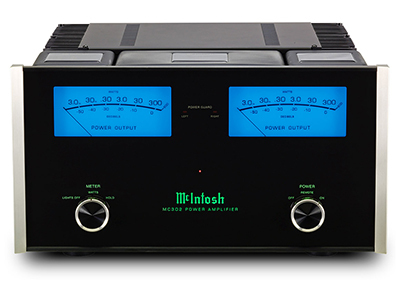 Pre-owned – McIntosh C47 Preamplifier — Call for price. 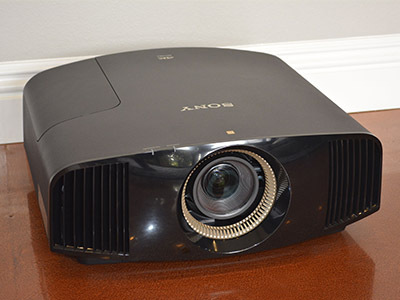 Dealer Demo – Sony VPL-VW675ES Projector — $7,500. 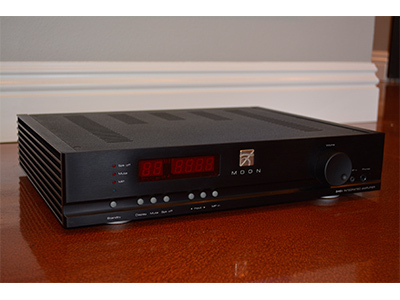 Pre-owned – Simaudio MOON 340i Integrated Amplifier — $1,950. 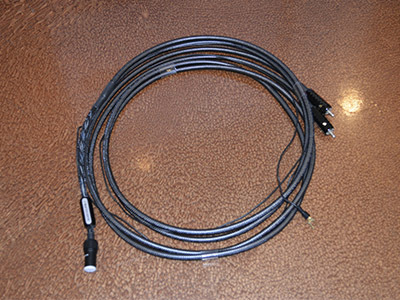 Pre-owned – Synergistic Research Galileo UEF Powercords — Several available — Call for price. 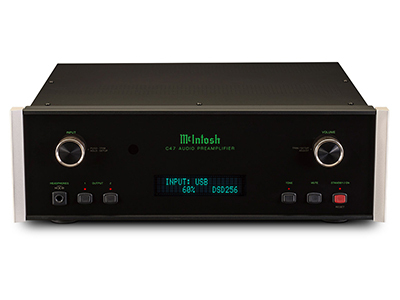 Pre-owned – McIntosh MB100 Media Bridge — Call for price. 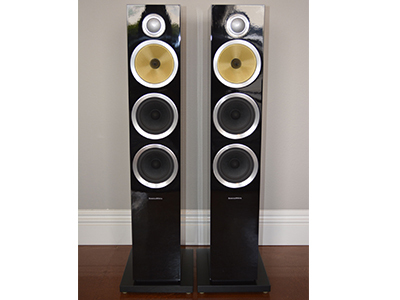 Pre-owned – Bowers & Wilkins CM8 S2 Speakers — Local pickup only — $1,450. 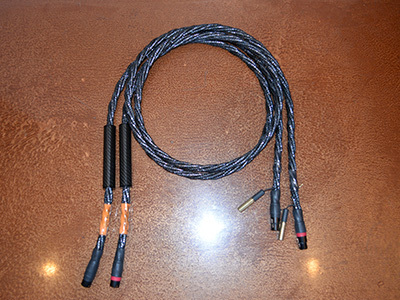 Dealer Demo – Synergistic Research Galileo Universal Speaker Cells — Will work with any speaker cables! — $1,295. 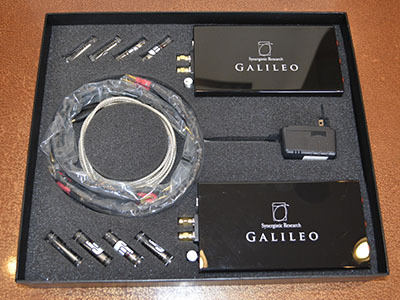 Dealer Demo – Synergistic Research Galileo UEF XLR Interconnects 2m — Call for price. 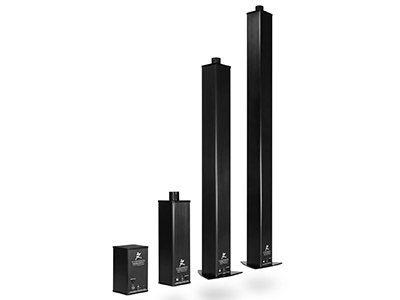 Martin Logan Motion 60XT Speakers — Call for price. 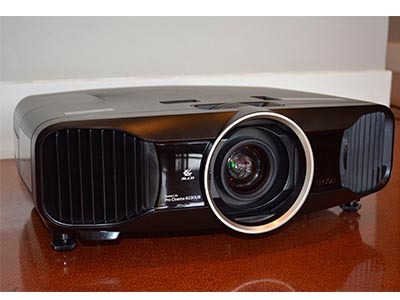 Pre-owned – Epson Powelite Pro Cinema 6030UB Projector — $1,850. 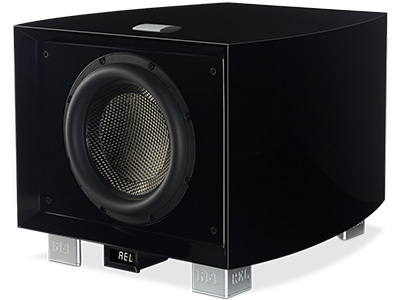 Pre-owned – REL Acoustics G1 Mk2 Subwoofers — We have (2) available — Call for price. 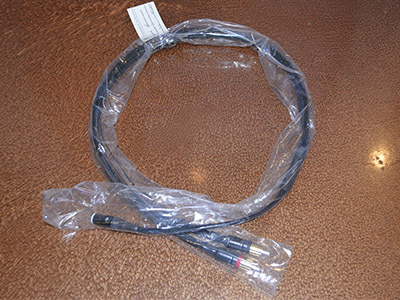 Pre-owned – Synergistic Research Vortex Analog Phono Cable – 1m Straight DIN to RCA — $275. 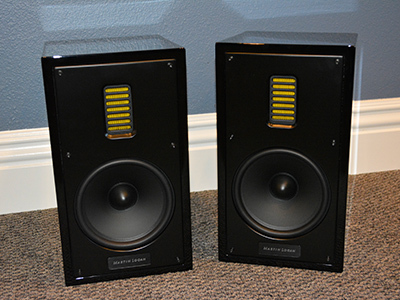 Martin Logan Motion 35XT Bookshelf Speakers — Call for price. 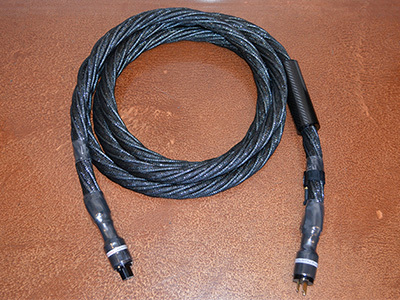 Dealer Demo – Synergistic Research Tricon Analogue 20th Anniversary Phono Cable – 1.25m Straight DIN to RCA — $495. 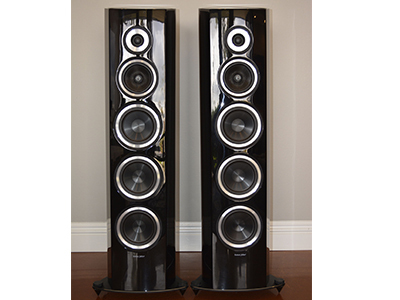 Pre-owned – Synergistic Research FEQ, Atmosphere Mini, Atmosphere, Atmosphere XL — Call for price. 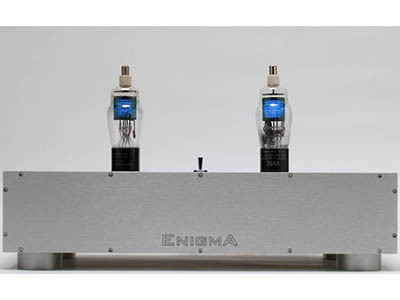 Dealer Demo – Synergistic Research EnigmA — Call for price. 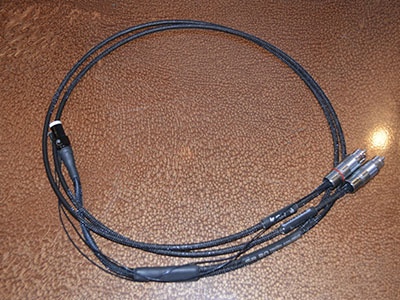 Pre-owned – WireWorld Silver Eclipse 7 Phono Cable — 2m long & DIN >>> RCA — $425. 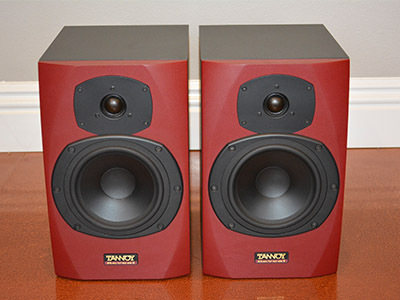 Pre-owned – Tannoy Reveal Speakers — Call for price. 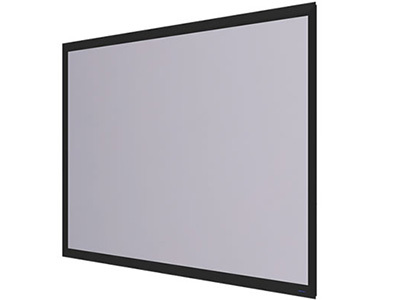 Pre-owned – Home Theater Projector Screens – Several sizes available — Call for details.